Breakfast with Santa Fundraising Campaign for Christmas in the Park, Inc. - Giveffect, Inc.
Christmas in the Park, Inc.
Our annual Breakfast with Santa is December 12, 2015 at 9:00 at the Fairmont in San Jose. Come join the fun and create wonderful memories at this special annual event. 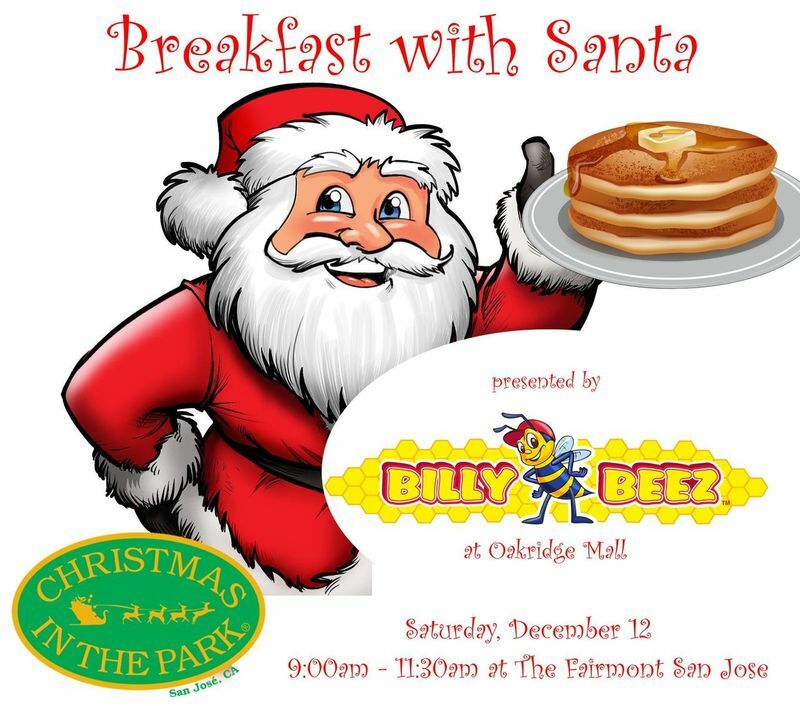 In addition to a delicious breakfast buffet catered by the Fairmont, guests will have the opportunity to meet and take pictures with Santa, participate in games and activities, and watch holiday themed entertainment. Children under the age of 2 are free. Highchairs are limited and are available on a first come first serve basis. This ticket is good for anyone over the age of 12 years. Event to Support Christmas in the Park, Inc. 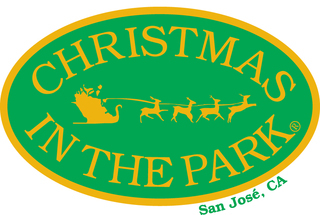 Simply put, Christmas in the Park is an outdoor FREE event for the community of San Jose and beyond. With over 500 Christmas trees, nightly entertainment, more than 40 animated displays, visits with Santa and more, it is an event that hundreds of thousands visit every year. Voted by Essential Travel Magazine as one of the Top Ten Christmas Displays in the World, Christmas in the Park was also awarded Best Annual Event by the Silicon Valley Concierge Association.